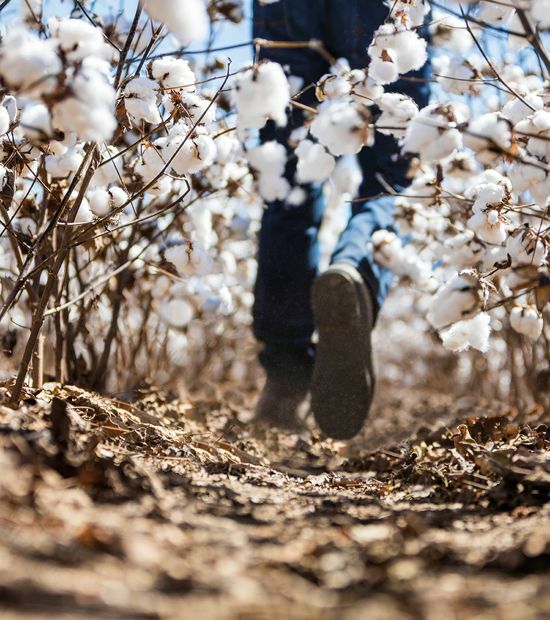 Environmental and agronomic conditions allow California cotton producers to grow Pima varieties with some of the best fiber quality in the world. 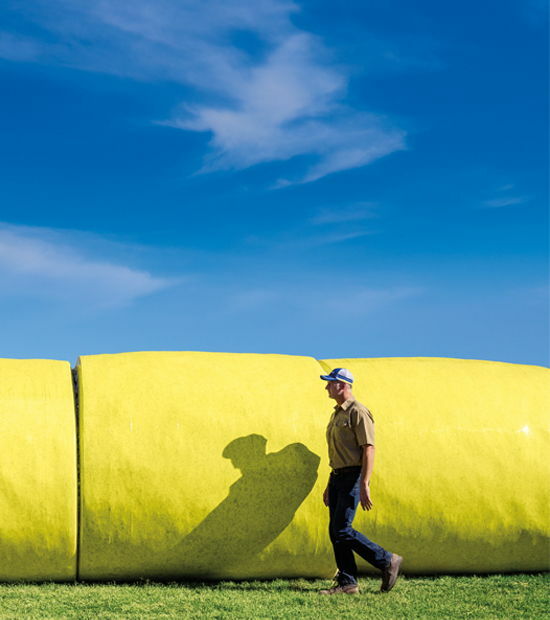 A moderate climate is conducive to consistent yield and quality, but western cotton producers face unique challenges. One of those is Fusarium (FOV) Race 4, a soilborne fungus that infects cotton plants and reduces yield. FOV Race 4 enters the roots and spreads through the vascular system. Symptoms include wilted, yellowed or dead leaves. 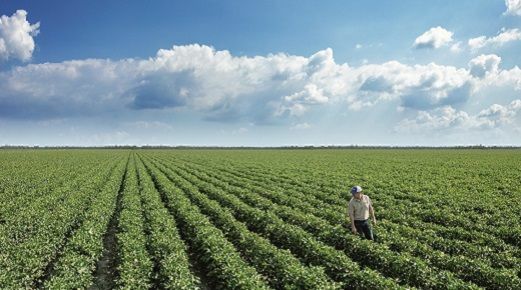 Heavy infestations of FOV Race 4 can lead to large areas of fields with missing plants. 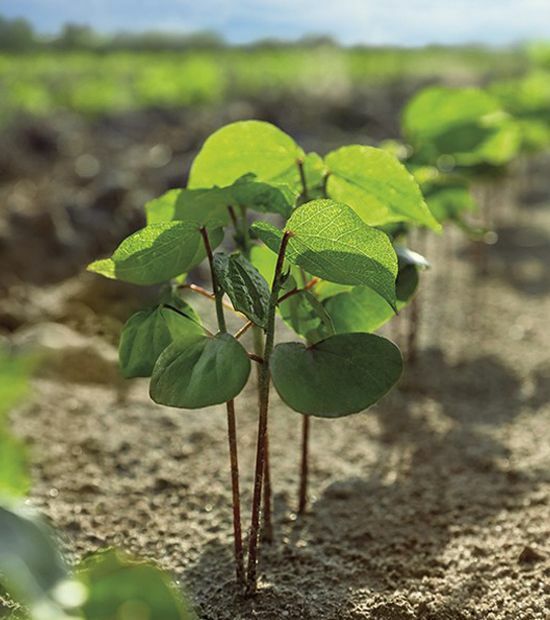 That’s why PhytoGen provides FOV Race 4 tolerance in all its Pima varieties: PhytoGen® brand PHY 841 RF, PHY 881 RF and PHY 888 RF. 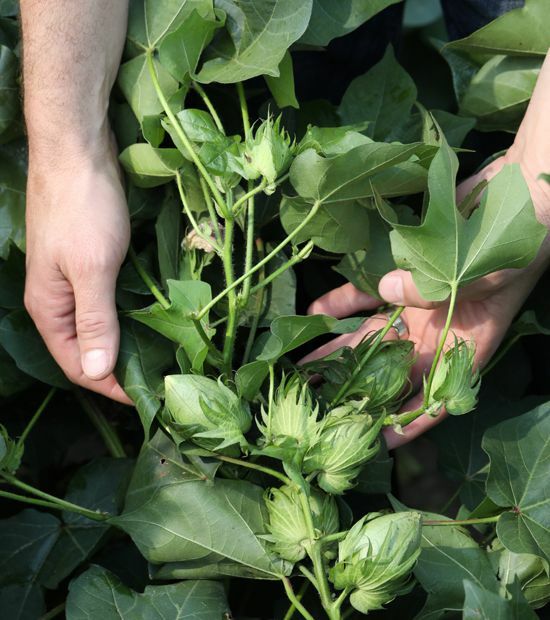 With the PhytoGen Breeding Trait™ for built-in tolerance to FOV Race 4, California producers can maximize yield and quality.